The latest patch released after 5:30pm EST today. 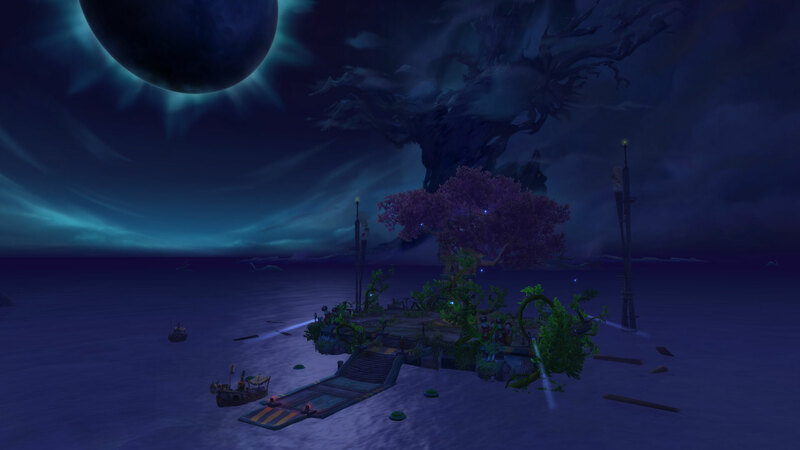 First glancing addition: new portal back to Boralus Harbor found in Darkshore-Bashal’Aran (48.00,36.26). 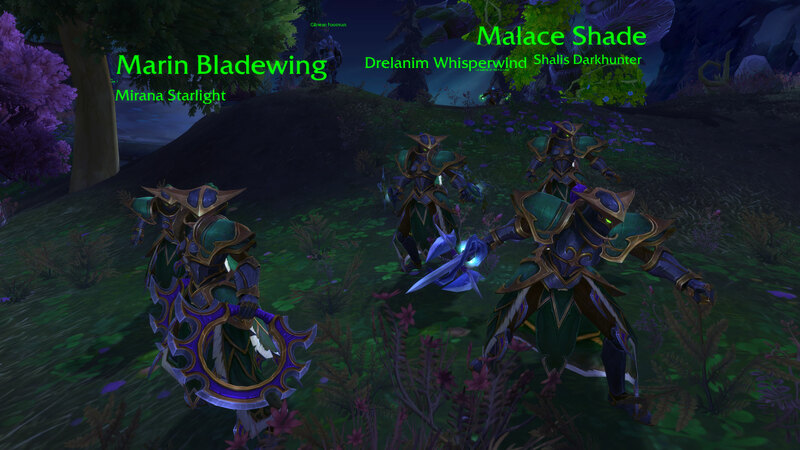 Previously, there were three normal quests that can be completed each time Darkshore patrols are available. For Alliance: Commander Lorna Crowley, Thisalee Crow, and Wizbang Cranktoggle used to be in front of the Dark Moon moonwell in Bashal’Aran. In build 28616, they have been relocated and no longer standing next to each other. Below you can see the Before and After screenshots. Additionally, they no longer reward 7th Legion Service Medal x 5. Now they reward 200 War Resources. Thisalee rewards 300 Artifact Power for your Heart of Azeroth. 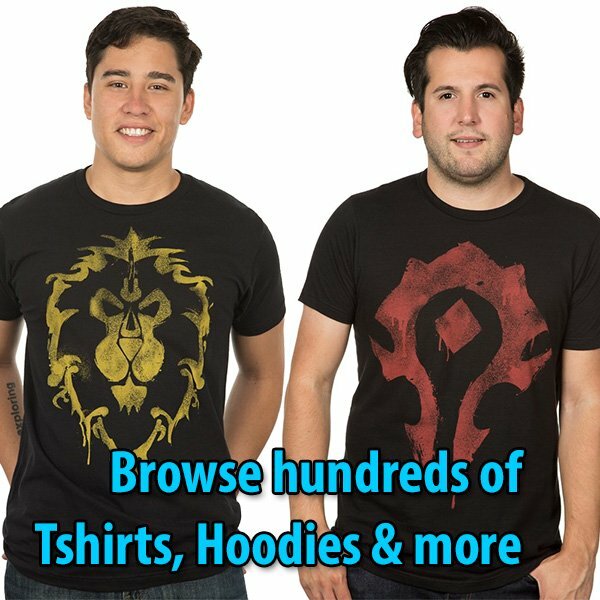 Marin Bladewing has been in Azsuna, Molten Front, Nagrand, and Shadowmoon Valley. 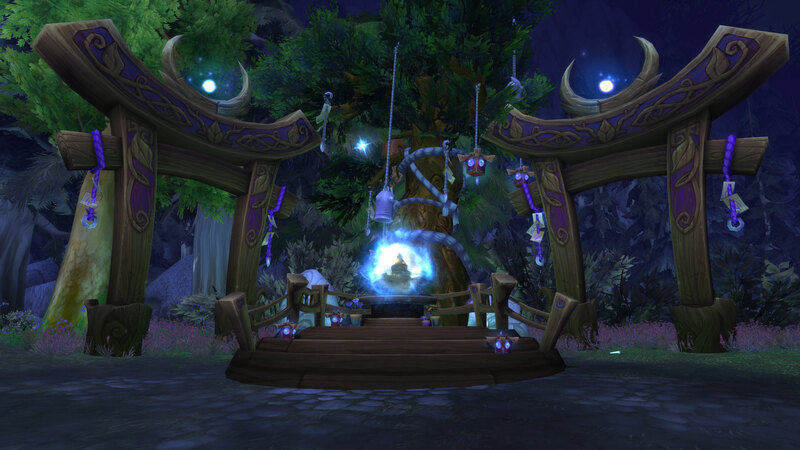 Mirana Starlight has been in Azsuna, Vault of the Wardens, Nagrand, and Shadowmoon Valley. 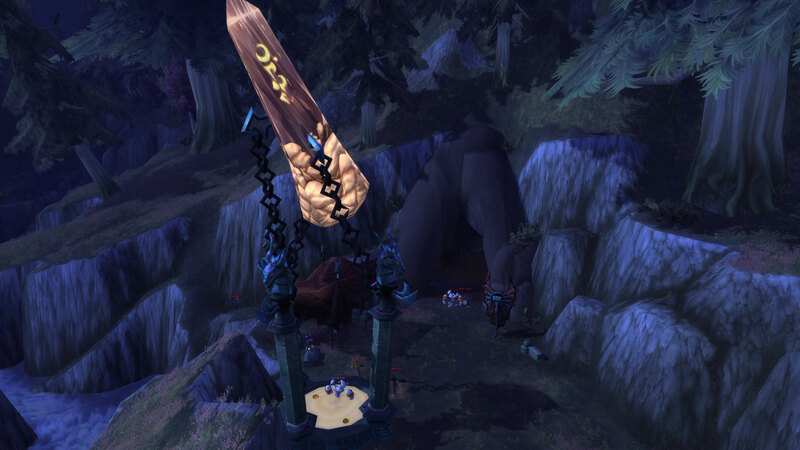 Malace Shade has been in Stormheim, Nagrand, Frostfire Ridge, and Shadowmoon Valley. 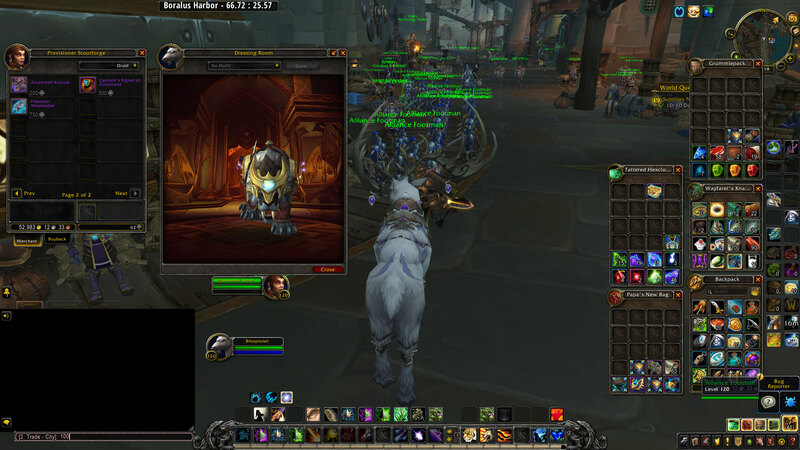 Shalis Darkhunter has been in Azsuna, Molten Front, Nagrand, and Shadowmoon Valley. 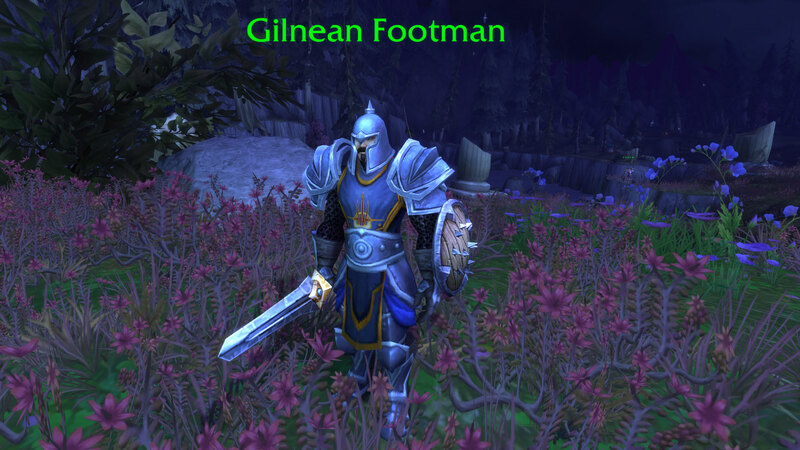 Drelanim Whisperwind has been in Nagrand, Frostfire Ridge, Shadowmoon Valley, and Vault of the Wardens. 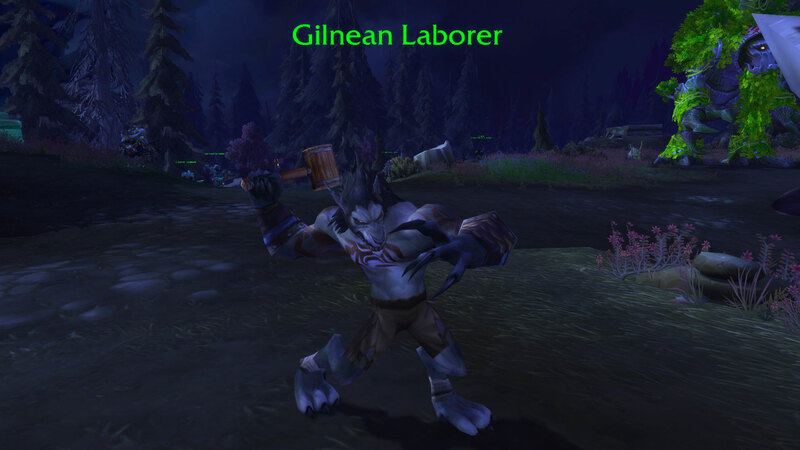 Gilnean Footman and Laborer. Makes me wonder if custom tattooes might be a thing later on. 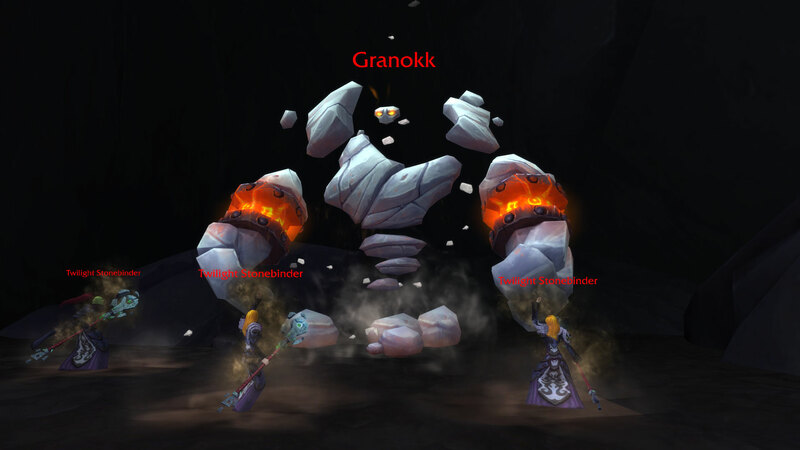 Some bugs in Darkshore have been fixed, including world quest rare elites that didn’t spawn, or the elusive Granokk which kept falling beneath the ground because the cave was too short. The cave has now been replaced with a taller design. 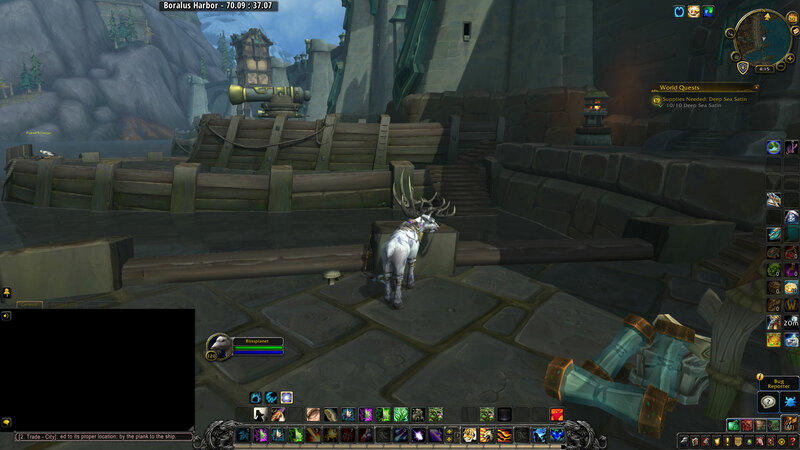 Unsure if it is related, but I submitted a suggestion to make the cave taller, along with my bug report during PTR testing. 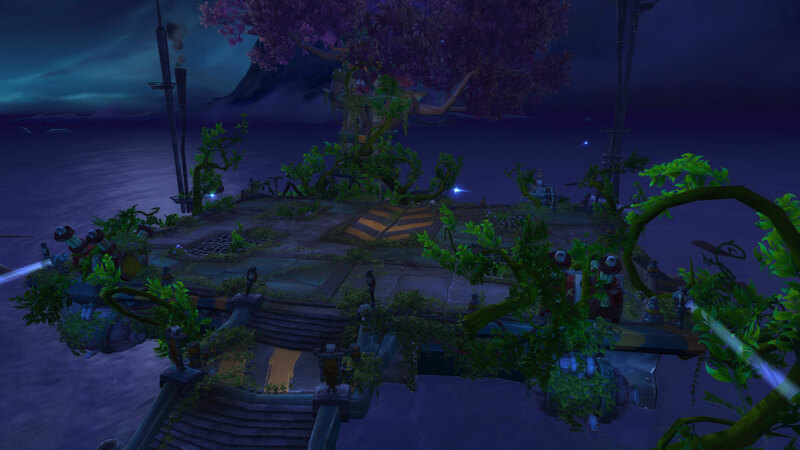 Havenswood now has a proper image and title in the Island Expeditions’ Weekly Scouting Report. Priestess’ Moonsaber mount costs 750 7th Legion Service Medals at the Provisioner Stoutforge in Boralus Harbor (66.72, 25.57). 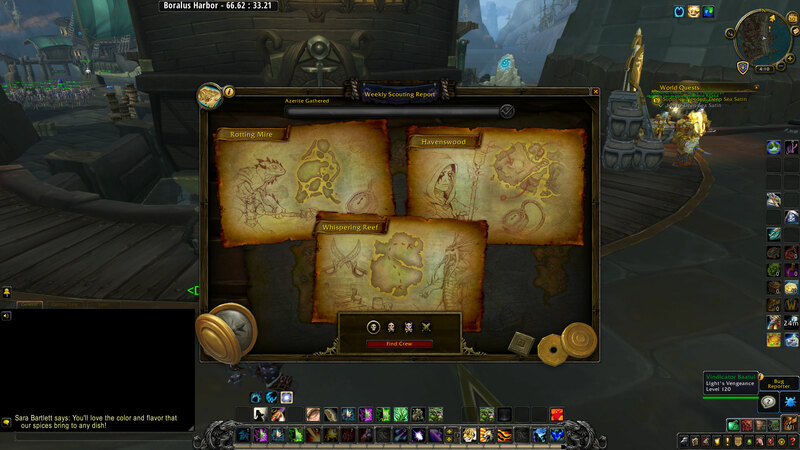 Service medals are obtained by completing world quests in Darkshore. 1 medal each for the grind. 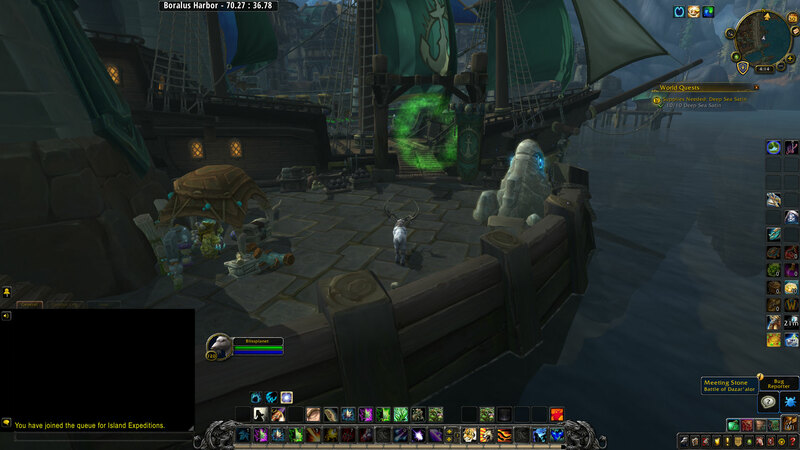 After the Realm of Torment cinematic, Jaina and Katherine are seen near the Boralus Harbor flightmaster (video). 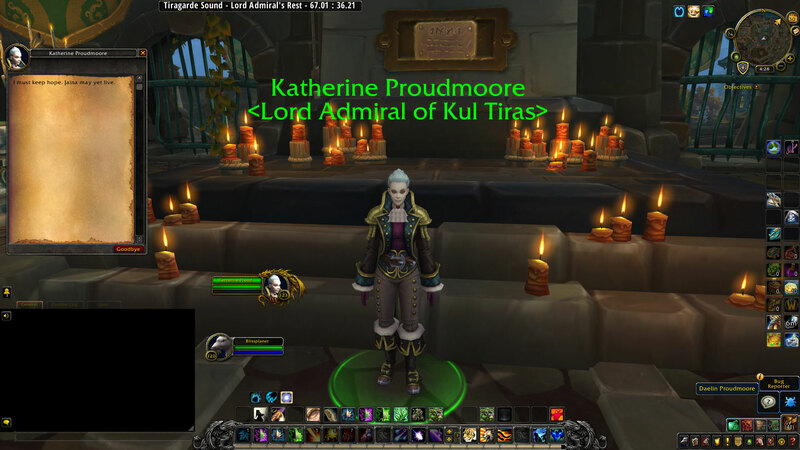 Katherine can be found permanently at Lord Admiral’s Rest (67.01, 36.21) in Proudmoore Keep (Tiragarde Sound). Taelia was next to her, but she was removed in build 28616. I had reported a bug where there were more than 5 Taelias on top of each other.